My mother never failed to surprise. She was a chip of old Yorkshire – never at a loss for a word, and sharp as a tack. Here is a picture of Audrey in her 50s. Then she pushed two pages towards me. 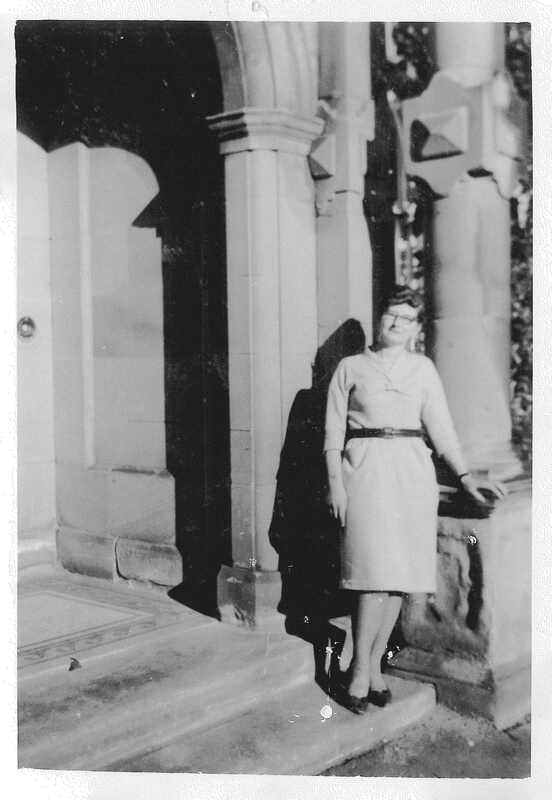 Now, my mother was renowned for her eccentric rambling letters, but I had never known her to write poetry, and yet here were two verses. “You’re not thinking of leaving us just yet, are you mam?” I asked. “No. But better too soon than too late.” You see? She always had an answer. And so, when she did die about a year later, I dug out the envelope she’d put the poems in. Only then did I read them properly having more or less avoided doing so until the need arose. They explain what she was hoping for after death, and how she wanted to be remembered. because that’s all that’s left of me. without a Space Ship to impede my progress. knowing I won’t be drowned or eaten. – not just watch it. To roam again the Yorkshire moors and dales. To touch the sun and not get burned. To climb mountains, without fear of falling. like a huge feather bed, or in the bell of a hyacinth. and talk of lives long gone. that were ever written are preserved? of all the music ever dreamed? These are the things I hope for. travelling minds on the Quest. Who knows where the Story ends? and Stars to Dance among. when the moon is riding high. when the fires are blazing nigh. I can also remember you. Happy meet, and Happy part, and Happy meet again. And here, by way of contrast, is a poem I composed to celebrate the life, and honour the death, of the French playright Molière. It was presented to the audience as part of the curtain call at the end of Le Malade Imaginaire. One feature of the play is that Argon’s chair is always on stage. The poem explains why. And you’ve responded in full measure. Though he might have wished to go that way. Stood ready to enter should he tumble. He’d make it to the final curtain. But he did. He bowed. The curtain dropped. He reached the wings, and there he stopped. 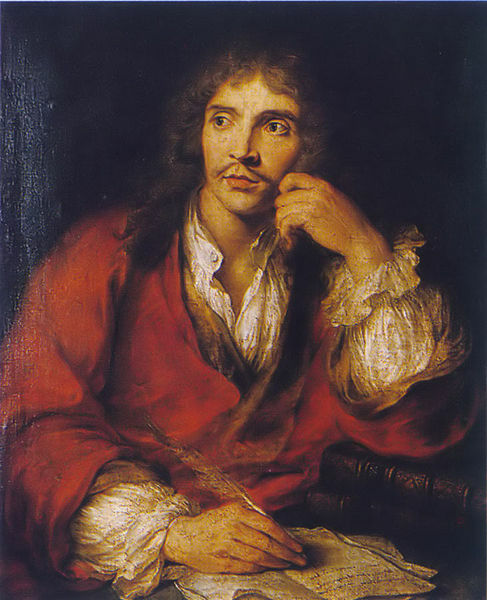 Molière gave up the mortal fight. Is centre stage, and always there. It could have been yesterday to me. But this last thought of his we’ll give. For Molière who once sat here. for Stagecraft Theatre, Wellington. 2005. Let me say from the outset that I never knew Hank. However, I attended his funeral because I wanted to offer support to the woman who loved him. Following local custom the coffin was open and we filed past. It is the stillness of death that appalls me. That, of course, has nothing to do with the person who has died. There is no stillness quite like it. nor heron poised atop a stump. come pretty close to this I think. to give some meaning to his sleep. for what I see I shall become. I’ll not be seen so lost of strength. O close my coffin, seal the lid! the things I loved, the things I did.